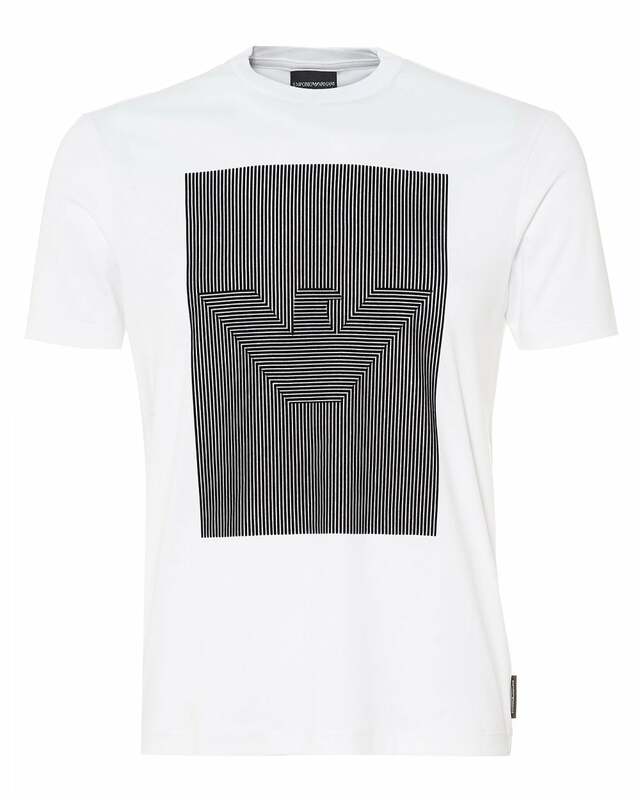 This cotton jersey t-shirt by Emporio Armani, features a unique 3D printed logo. This tee gives an optical illusion effect, ready to make a statement wherever you go. Pair this comfy logo t-shirt with some plain joggers and trainers for an understated look.